Digital technologies are transforming the automotive sector. 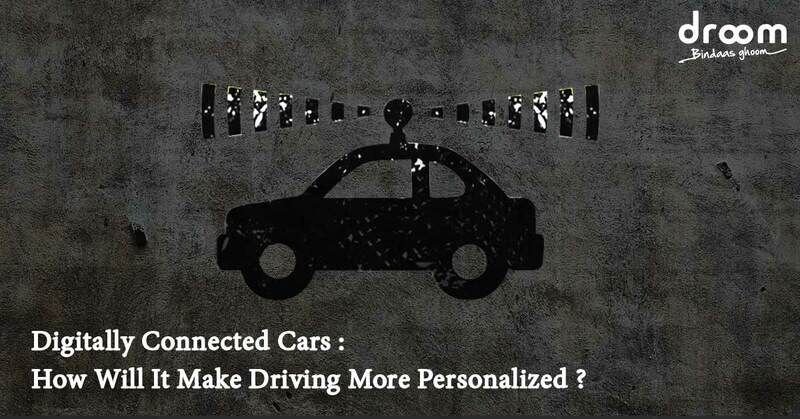 Traditionally automotive digital technologies have focussed on optimizing the vehicle’s internal functions and now it is trying to develop car’s ability to connect with the outside world and enhance the in-car experience. A connected car is a vehicle which is able to optimise its operation and maintenance as well as the convenience and comfort of passengers using on board sensors and Internet connectivity. Within next decade one can leave all the driving to their car. Mobility Management: It allows the driver to reach a destination quickly, safely and cost-efficient manner. One can reroute automatically to avoid traffic jams. Navigation systems can pinpoint the most fuel efficient routes. Vehicle Management: It aids the driver in reducing operating costs and improving ease of use. One can get on board information about vehicle condition, service scheduling and updates. Entertainment: It includes smartphone interfaces, wireless local area network hot spots, access to social networks, Internet music and videos and advanced mobile office functions controlled by voice recognition software. Safety: It warns the driver of external hazards and internal responses of the vehicle to hazards. Driver Assistance: It can automatically park the car in tight spots, autonomously steer the car, and brake for obstructions, and speed up and slowdown in traffic jams. Well-being: It takes into account the driver’s comfort and ability and fitness to drive. With the help of technology the automakers are trying to communicate with customers directly instead of mass media advertising. Connected cars offer more potential for closer bond with customers. Every innovation comes up with lot of challenges. Though the customer will have a personalised driving experience but they also have to be concerned about the data privacy issues. So, the future of connected cars will depend on trade-off between connectivity and the security issues to be addressed by automakers.